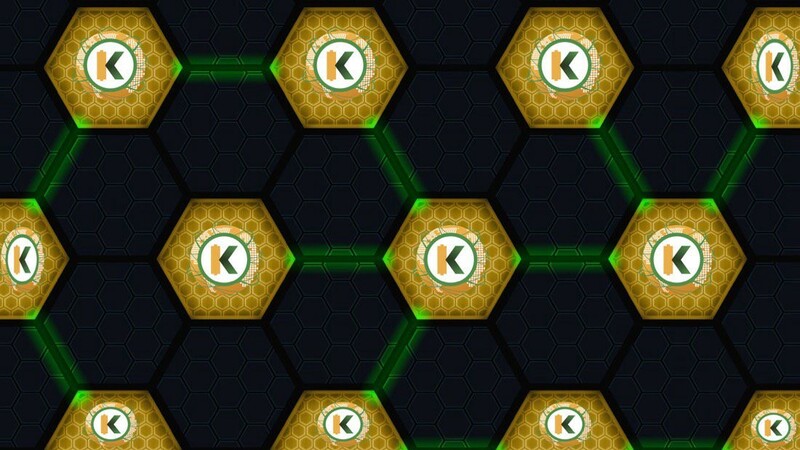 KWHCoin has become a top performer in cryptocurrency with gains in upwards of 1000% over the last 60 days. 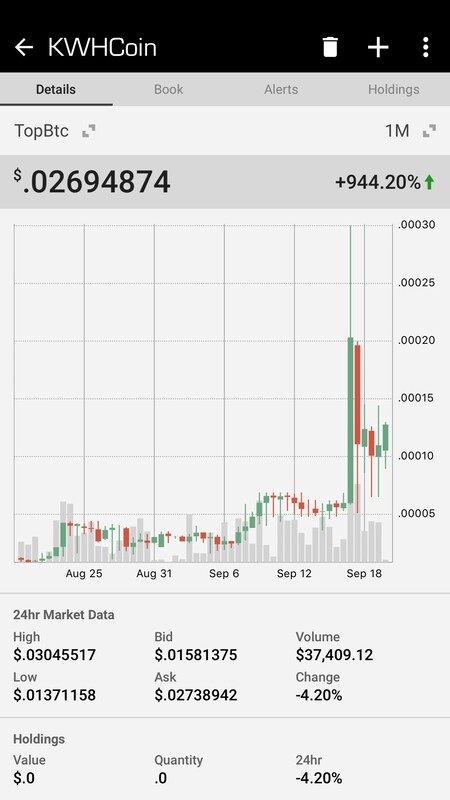 According to the latest chart analysis from CoinGecko, KWHCoin is trending up over 700% the last 30 days and a jaw-dropping 1000% over the last 60 days. The performance has been driven by the strength of dynamic technology partners and robust ecosystem growth. The graphic below highlights performance over the last 30 days. KWHCoin has seen increased volume and performance over the last 30 days in correlation with technology integrations and the rapid ecosystem development. The token has almost doubled since “the purge” article noting the shift in cryptocurrency valuations and how KWHCoin and its token holders will benefit. 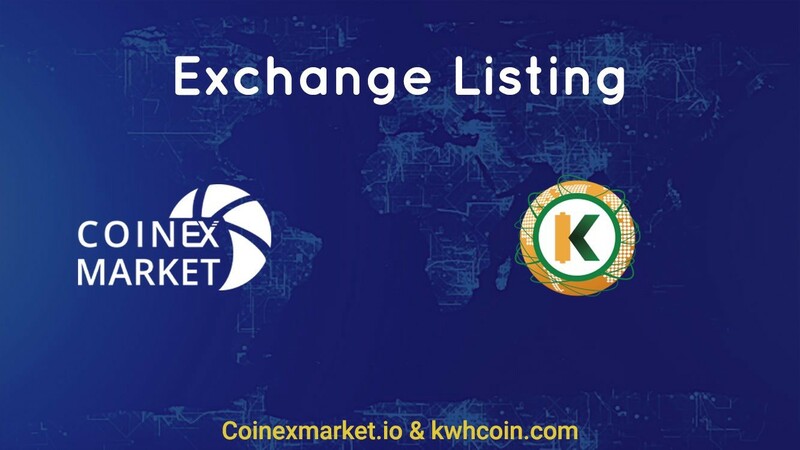 “The value of the KWHCoin token is quite simply based on the dynamic green economy that it now sits at the center of. 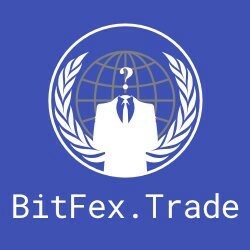 There are more projects in the pipeline and we’ve grown so fast with interest that were now making growth based decisions that we envisioned months even years away. 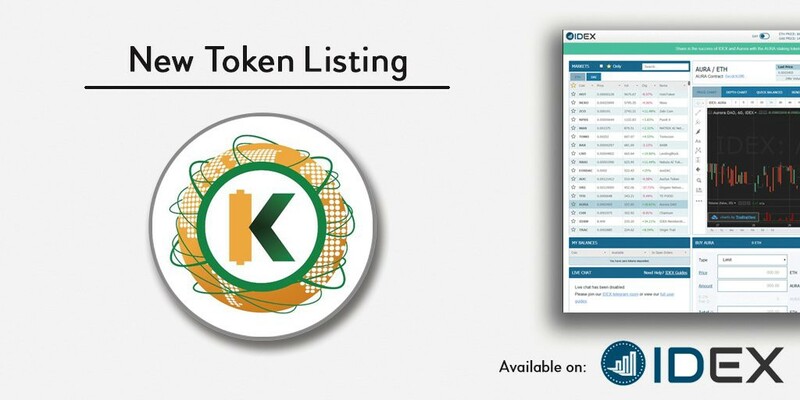 It’s a great problem to have and were so excited for our community, token holders and billions that we plan to impact with our platform,” says KWHCoin CEO Girard Newkirk.